While many people across the UK want to have outside soffit light fittings some don’t wish to cut holes in their soffits so they choose to look for a surface mounted outside downlight. 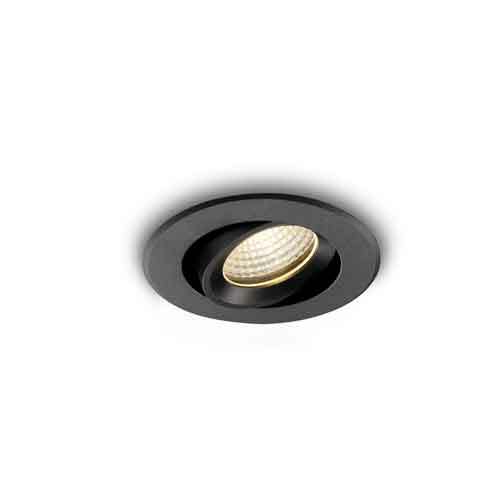 If you are one of those people who want an surface mounted soffit light then you may want to consider the LBL183 5 watt round black surface mounted soffit LED downlight with a 38 degree beam angle. 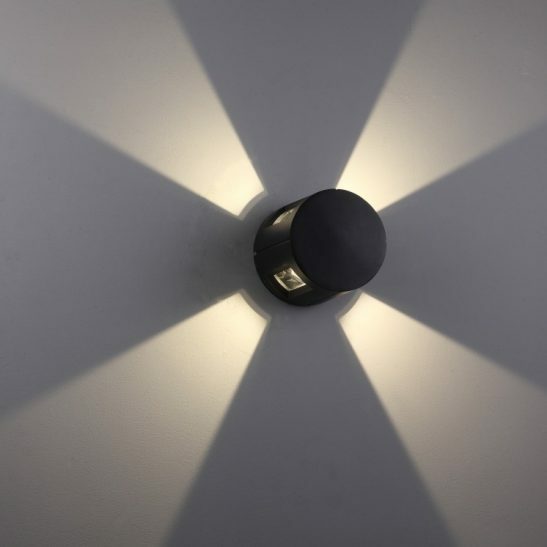 This light features a 5 watt CREE LED with an output of 430 lumens of light. 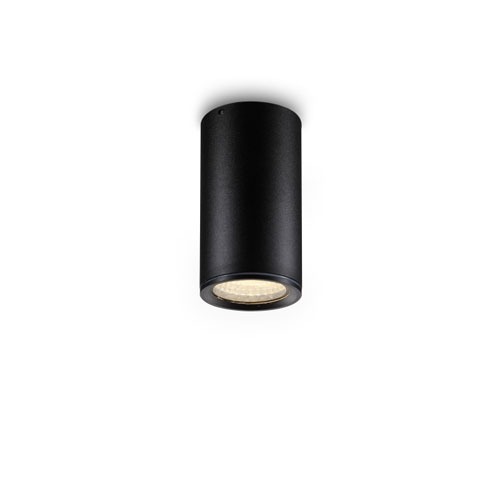 This light is made from high quality aluminium with an anodized black finished. It measures 60mm in diameter and is 115mm tall. 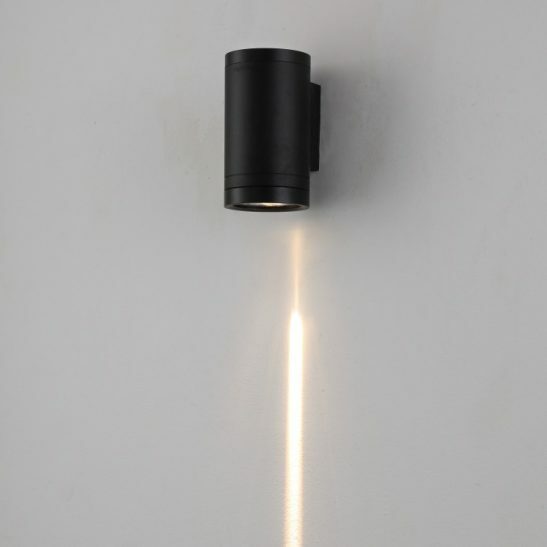 The LED driver sits neatly inside the body fitting of the light. 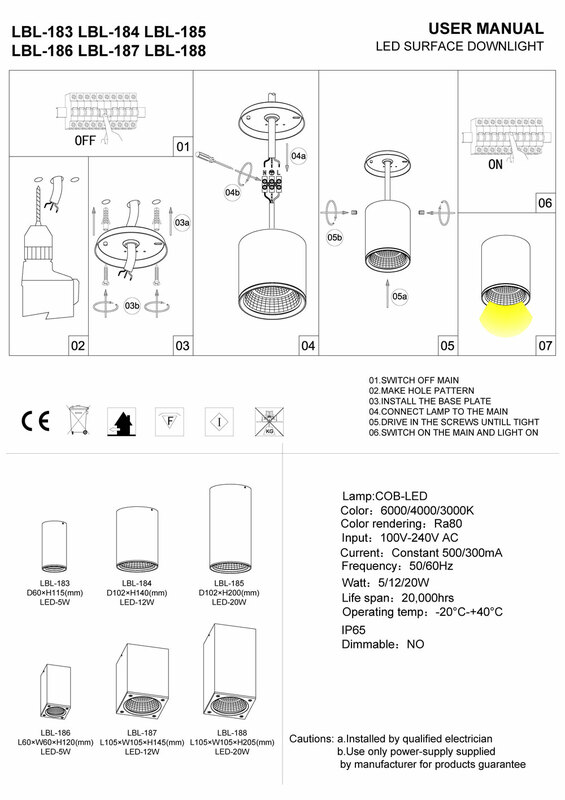 This light is rated IP65 making it perfect for outdoor use. This outside soffit light needs to be connected to your 110-240 volt electric supply and should be completed by a licensed electrician. 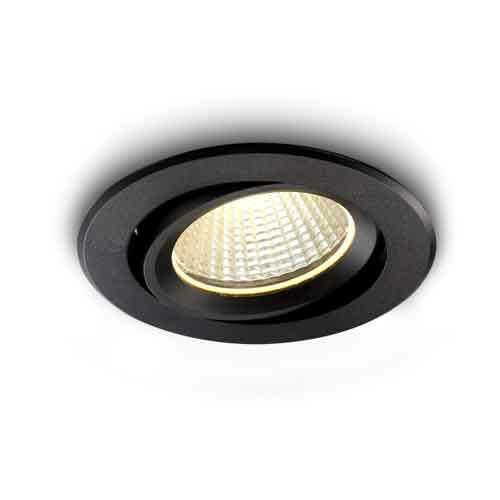 Made using the very latest in LED technology this surface mounted outside soffit light is designed to provide you with 20,000 hours or more of maintenance free lighting. Since the LED for this light is hardwired right into the light itself there are never any light bulbs to change. In addition, the LBL183 is highly energy efficient costing less to operate than more traditional lighting options that are available. 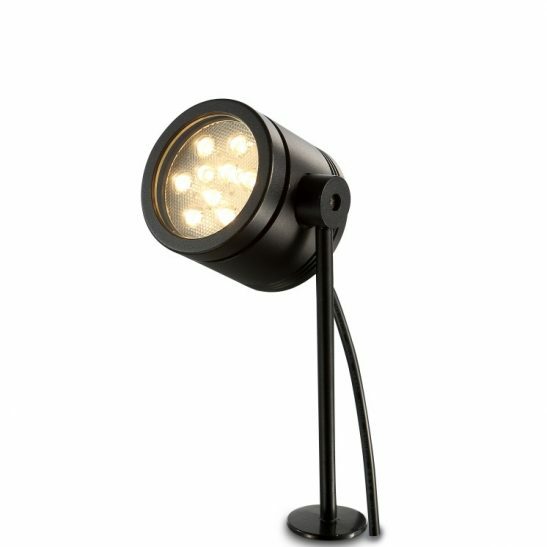 This light is also 100% recyclable making it good for the environment and comes with a lengthy 3 year warranty.